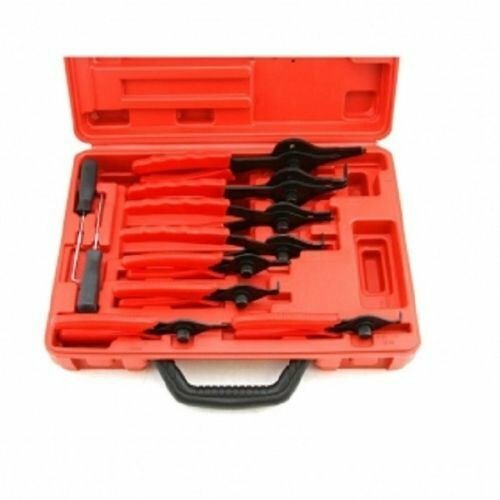 Snap Ring Plier Set 11pc Mechanic PRO Circlips W/case Car Truck Motorcycle by Brand new at Lazaranda Dallas. Hurry! Limited time offer. Offer valid only while supplies last. Bend Plier/Straight Pliers Size: 5-1/2 to 9" With Tips: .038" to .09"